Lake Forest High School’s Ashley Updike and Kendra Joachim came up with strong showings at the North Suburban Conference Meet at Stevenson on Nov. 4. Updike raced to a second-place finish in the 100 freestyle (54.20) and a third-place finish in the 50 free (25.23). The talented sophomore also was a member of two fourth-place relay teams. Updike teamed up with Joachim, Flynn McCellan and Isabella Lewin in the 400 free relay (3:49.83). 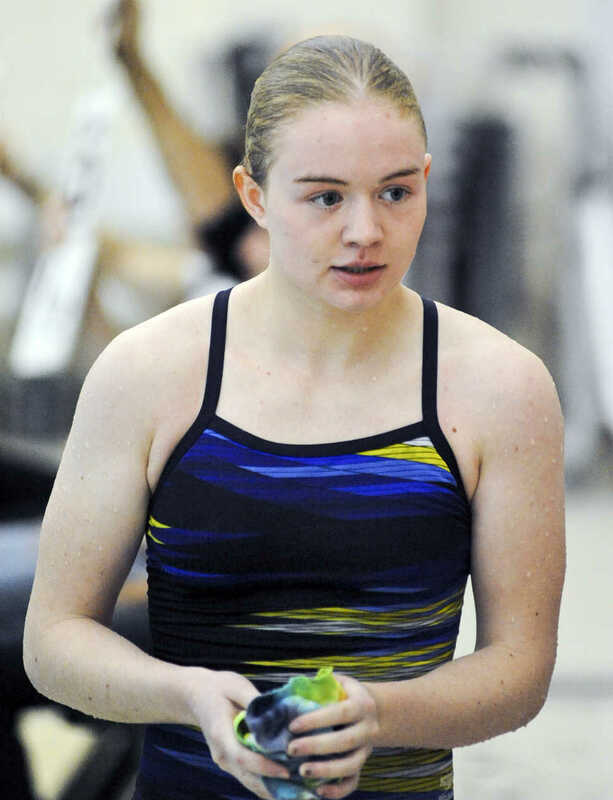 She made exchanges with Lewin, Joachim and Emily Robinson in the 200 free relay (1:44.34). In addition to the two relays, Joachim turned in competitive efforts in two individual events: 3rd in the 500 free (5:15.49) and 5th in the 100 butterfly (1:00.07). Lake Forest, which finished fifth in the team standings (124 points) behind Stevenson (358), Warren (281), Libertyville (229) and Mundelein (168), had two divers place in the top 12: senior Isabel Rosa (9th, 302.20) and sophomore Abby Rich (12th, 220.80). 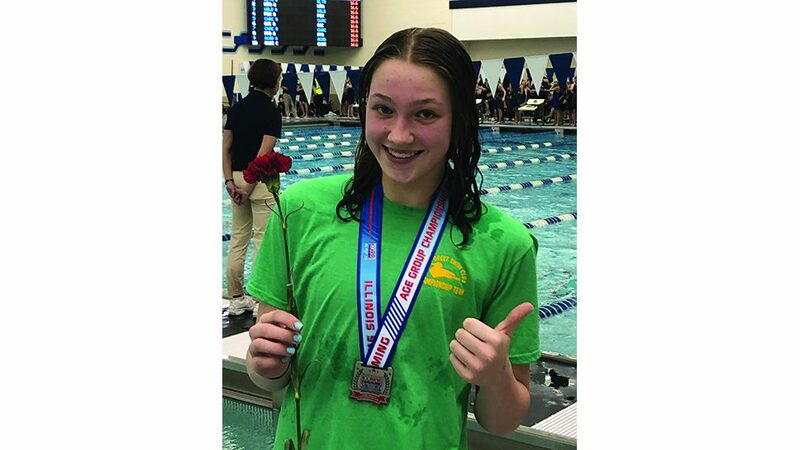 Other contributors included Claire Carden (9th, 200 free), Kat Slover (9th, 200 IM) and the 200 medley relay team of Robinson, McCellan, Miki Boveri and Catherine Terkildsen (6th).